You can count on us to help keep your business secure. Commercial grade lock changes, repairs and installations. 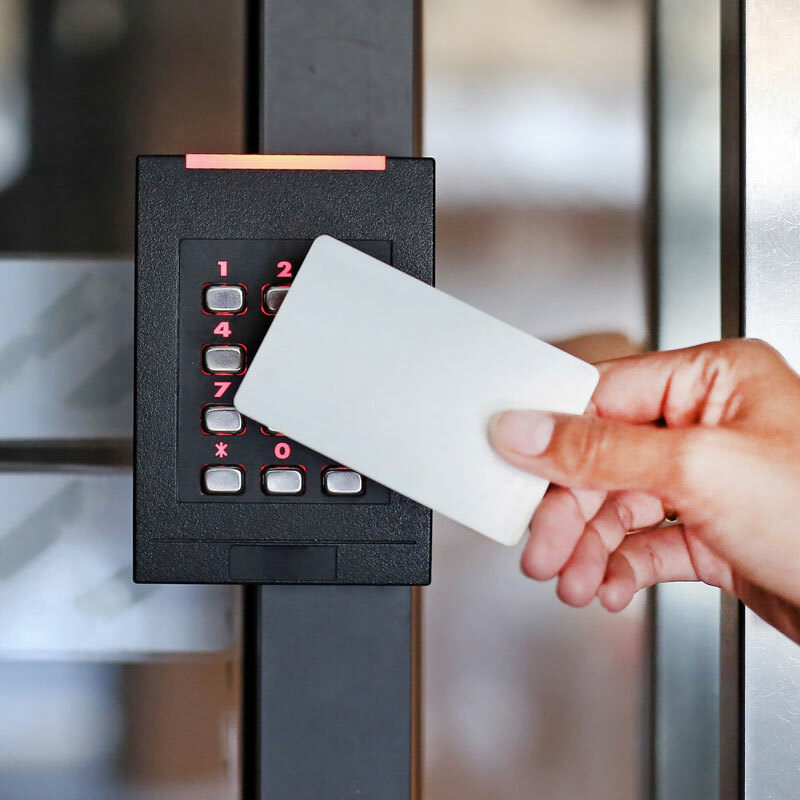 Your store front security, panic hardware and exit alarm specialists. We offer invoice billing for our commercial accounts. This makes the process convenient and since we know what locks you use, will be ready to take care of you at anytime. Install commercial grade locks. Including biometric, electric strike, keypad, mortise and magnetic locks. We carry most major brands and usually have a good selection on our work vehicles. We also know safes and access control. Need to change your locks due to an employee or management change? Or locked out of your business? 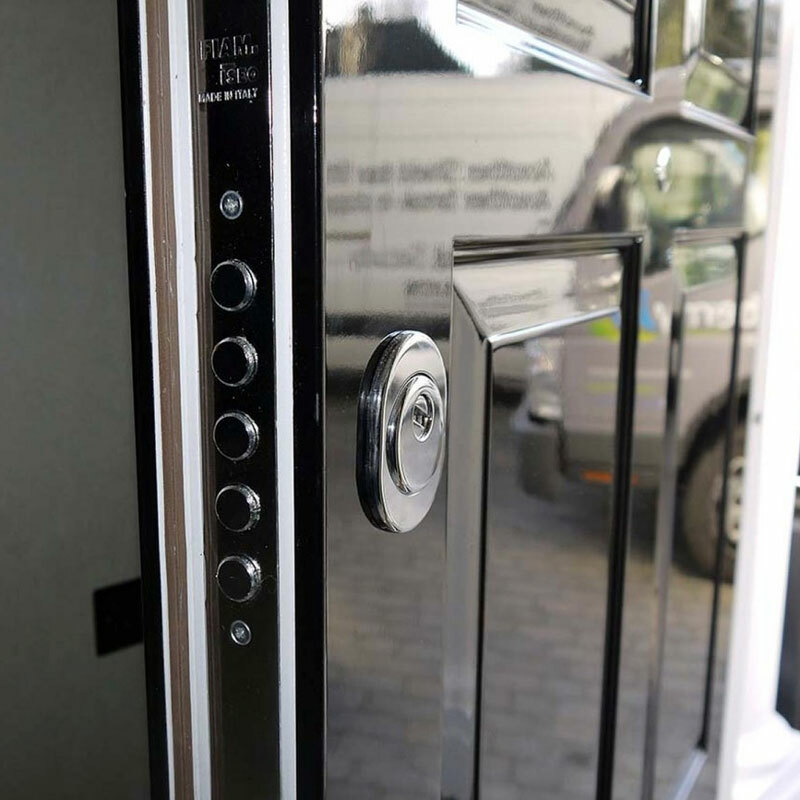 We are fast to respond and offer 24 hour mobile locksmith service. Panic hardware and exit hardware installation and repair. 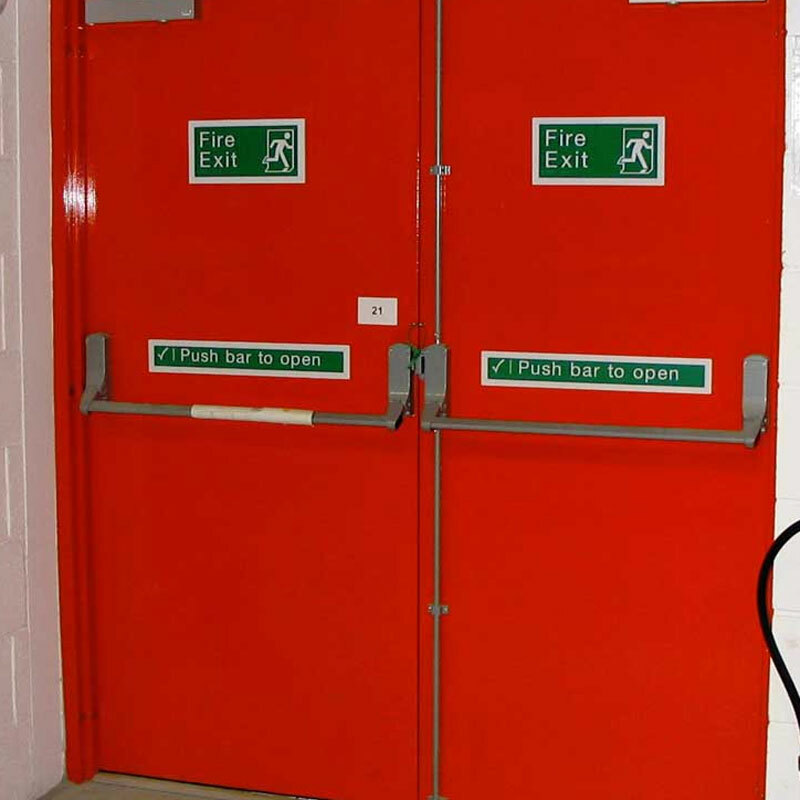 Including push bars, panic bars, exit alarms and door closers. We also know our roll-up and overhead door security hardware.